It’s a new year and technology companies are kicking it off with one of the biggest technology trade shows in the world. The Consumer Electronics Show (CES) starts this week in Las Vegas, Nevada, and will be host to some of the most interesting tech and gadgets you’ll see all year. While big companies like Sony, LG, Samsung, and many more will be at the show, smaller crowdfunded startups are making a big showing as well. Crowdfunding has gotten so huge that There’s an Indiegogo Zone in the Eureka Park section of The Sands convention center. You won’t want to miss seeing what crowdfunding has in store! Without further ado, here are some of the best crowdfunding projects you should definitely check out at CES 2017. Be sure to click on the “Location” links to get a map of where each company is located at the convention! Virtual and augmented reality are making a big showing again this year at CES, and one of the most innovative VR headsets is the FOVE. While the Oculus Rift and HTC Vive are good first-gen VR headsets, the FOVE takes it a step further with eye tracking. This means VR will feel even more immersive, since you won’t have to turn your whole head to look at something. The headset will retail for $599 and will ship January 8th. After the death of Pebble, one of the biggest names in smartwatches, the wearables industry is ready for something big and the Matrix PowerWatch could be it. 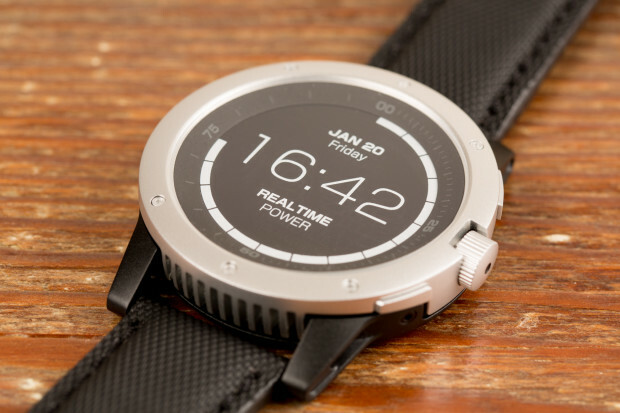 This is a smartwatch that you never have to charge because it runs off your body heat. If Matrix is able to deliver on its promises, the PowerWatch could be a game-changer for wearables, which have been suffering from short battery life for years. One of the biggest trends we see continuing into 2017 is artificial intelligence. Google released its Home assistant to take on Amazon Echo, and AI will start taking over every part of our lives. One place where AI would benefit consumers the most is in the car. DashBot is an affordable assistant for your car that lets you send texts, get directions, play music, and much more. If you have kids at home, you’ll want to check out the Cinemood projector. 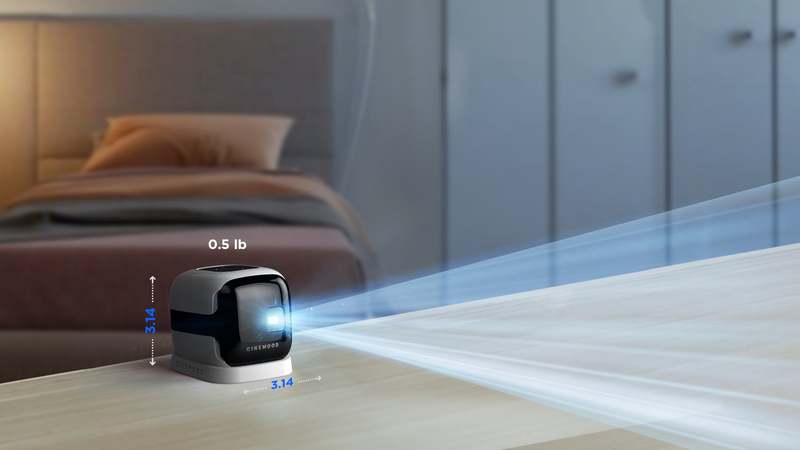 This creature-shaped projector comes pre-loaded with over 100 cartoons and 20 digital books so your kids can start playing with Cinemood immediately. The projector is capable of simulating a 100” television. You can get creative with it by projecting stories on your ceiling or in your backyard at night. Ride-ables like the hoverboard took CES by storm last year, and while momentum has tapered off for them, there are still some ride-ables worth checking out. EcoReco is a smart scooter that features turn signals, headlights, regenerative braking, and much more. The company wants to solve the “last mile” problem, which is getting people where they need to go via public transportation, but allowing users to ride a scooter the last mile of their journey instead of walking. With VR adoption on the rise, the focus has turned to immersive audio. 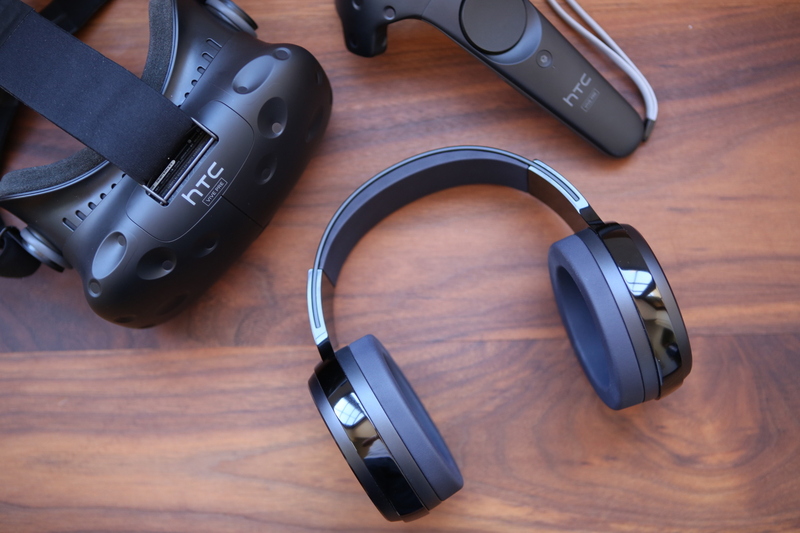 While most headphones work just fine, directional audio will help elevate VR’s immersion. OSSIC has a pair of headphones that it claims is “the most advanced 3D audio listening system.” What that marketing bable means the company has created an algorithm to create the illusion of surround sound using just headphones. 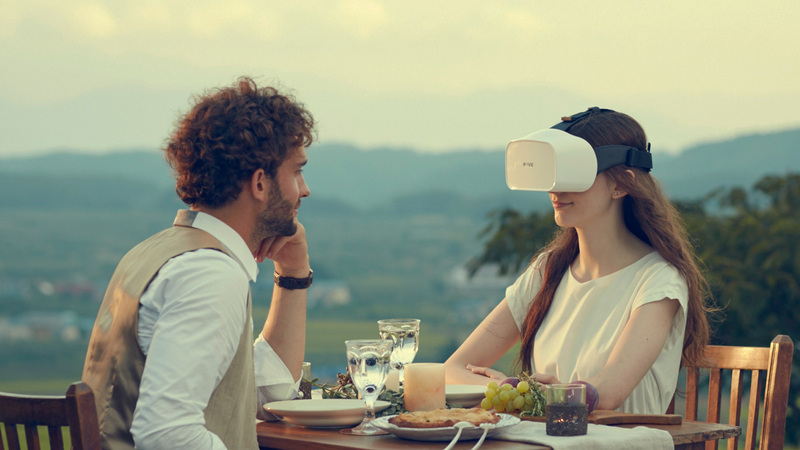 Virtual surround sound headphones already exist, so it’ll be interesting to hear how OSSIC innovates in this area. There are plenty of pet cameras on the market, but none as unique as the Playdate. This ball contains a camera which you can remotely control from anywhere in the world. Play with your pet while you’re away, and use it to keep an eye on your house. Playdate also provides a unique, perhaps horrific, perspective as your dog tries to chew on the moving ball. Speaking of pet cameras, Petcube will be at CES 2017 showing of its latest pet camera, the Petcube Bites. 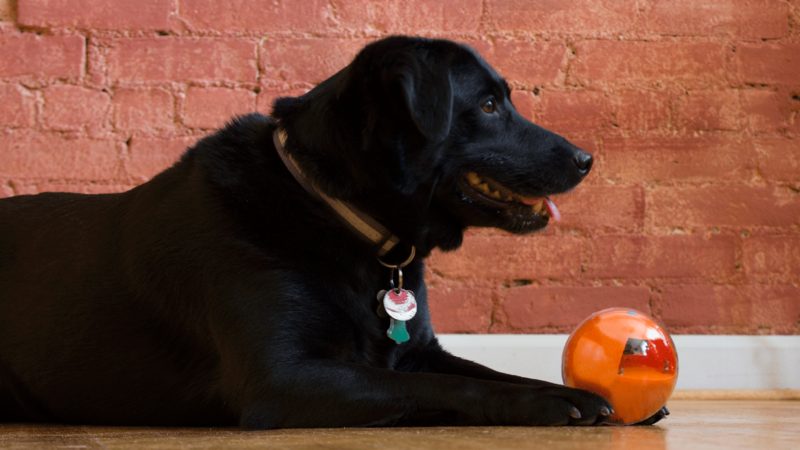 This camera lets owners reward and train their pets remotely by allowing remote treat dispensing. You can control the Petcube Bites from your smartphone. The camera features Full HD resolution and night vision. Be sure to stop by the Petcube booth at CES 2017 for a demo. Do you have too many remote controls in your home entertainment system? With the Sevenhugs Smart Remote, you’ll be able to control just about everything in your house with a single remote. The Smart Remote is capable of interfacing with IoT devices as well, so you can dim your smart bulbs using the remote just by pointing at it. It even works with IFTTT so you can make automation recipes to change multiple things at once. Introducing goTenna Mesh from goTenna on Vimeo. If you’ve ever hiked in a remote area where cell reception can’t reach, it’s nerve wracking to think about what you could do in an emergency. There are costly GPS phones, but goTenna thinks its radio solution is better. The goTenna is a small radio device that lets you transmit messages and GPS coordinates to other goTenna users. This means you can give a goTenna to a friend and send him or her messages if you’re in trouble. It operates on a mesh network, so messages can be relayed between multiple goTennas while still offering end-to-end encryption. Crowdfunded headphones are a dime a dozen, but Revols is one headphone company you should see at CES 2017. Instead of adding frivolous features, Revols aims to solve the biggest problem with in-ear headphones: fitment. 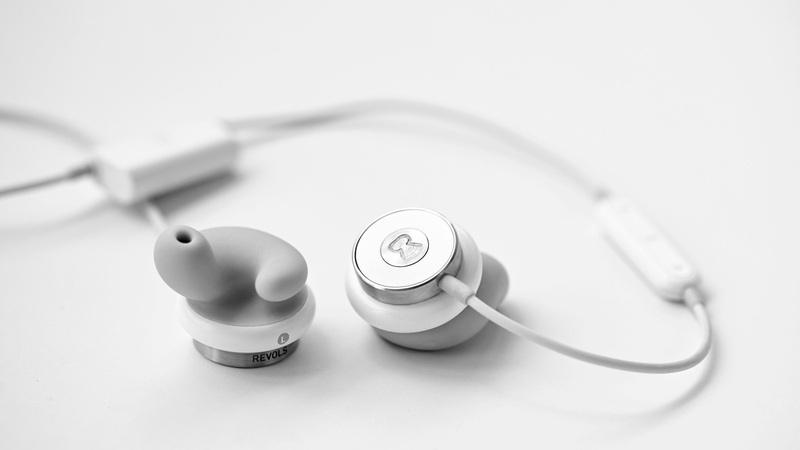 The Revols feature a special tip that molds to your ears for a truly custom fit. This means you can block out noise without using battery-sapping active noise cancellation circuitry. Previously, the only way to get a pair of custom in-ear headphones was to go to an audiologist to get an ear mold done, and to send those molds to specialized companies who can make headphones for you. Best of all, Revols partnered with Japanese audio company Onkyo to tune the sound, so they should sound good. Hear them yourself at CES 2017.